Guitar World chose Hotel California as the #1 12-String Guitar song. Click here to read the article! Live Review: Don Felder with Styx in St, Augustine, Florida! Littleton, CO! I'll see you on July 14th at The Hudson Gardens & Event Center. Members presale until Thursday, April 18th @ 10 pm local. Public On Sale Friday, April 18th @ 9 am local. Do you know who they are? Find out below! Thank you People Mag! 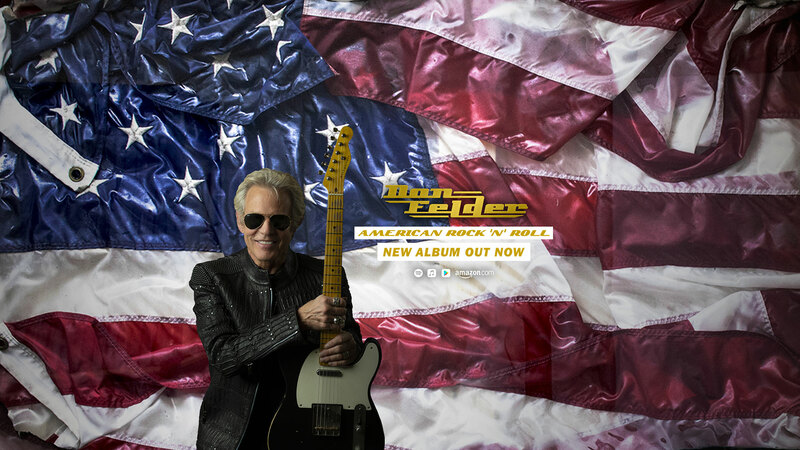 Felder's new album American Rock 'N' Roll is available now!